I'm back to feature another 100pesos and Below Sulit Product. 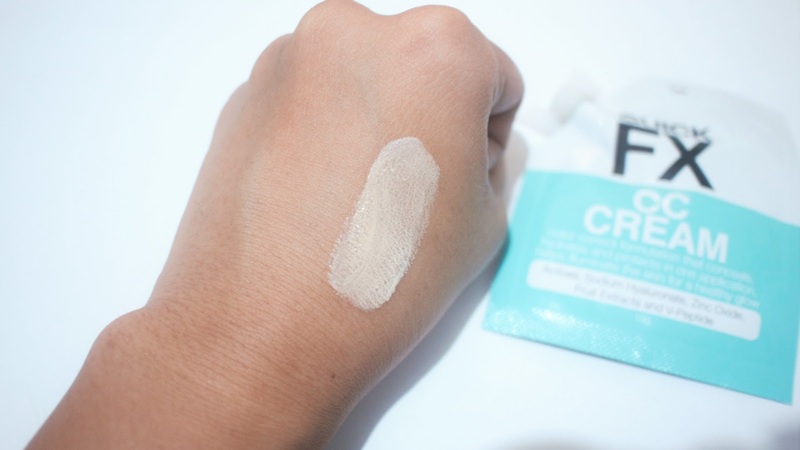 This time its a CC cream that's been creating buzz in the blogging community for so long. I had the Quick FX CC Cream for quiet some time but I've never had a chance to feature it in blog post until now. 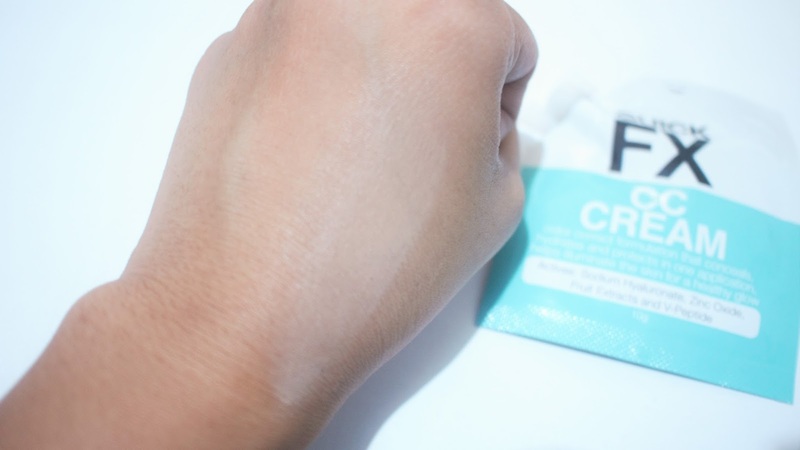 Aside from the CC Cream I have also tried and even reviewed their No-Shine Mattifier LINK HERE. 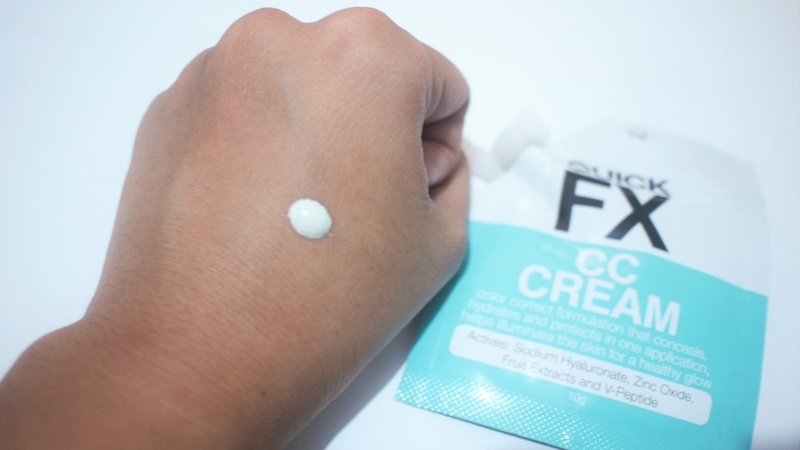 The Quick FX CC Cream has color correct formulation that conceals, hydrates and protects in one application. It also claims to help illuminate the skin for a healthy glow. This CC Cream is good for everyday use. 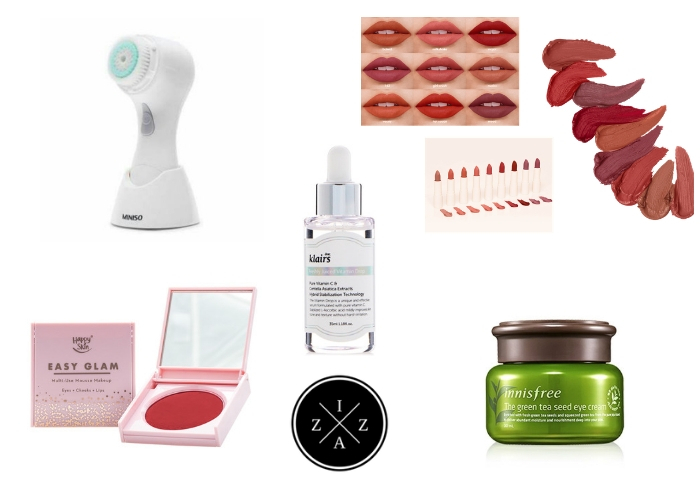 Best to apply with your finger tips and be sure to blend everything. This has a tendency to make you look ghostly so apply one one to two pea-sized amount. 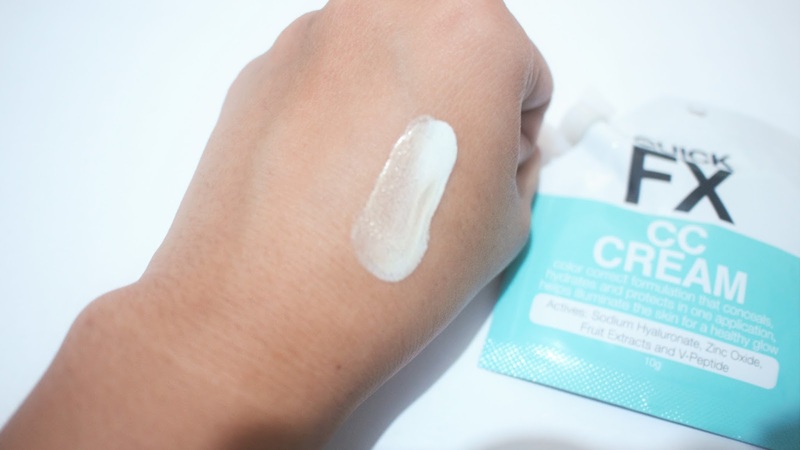 Packaging wise this CC Cream comes in a go-to sachet with twist cap cover just like the No Shine Mattifier. 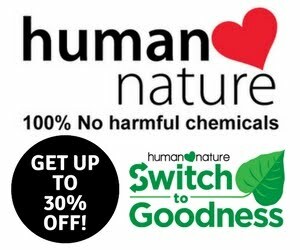 A sachet contains 10 grams of product good for a week or two depending on how much you use. I also fell in love with the cute mint teal color of the packaging. 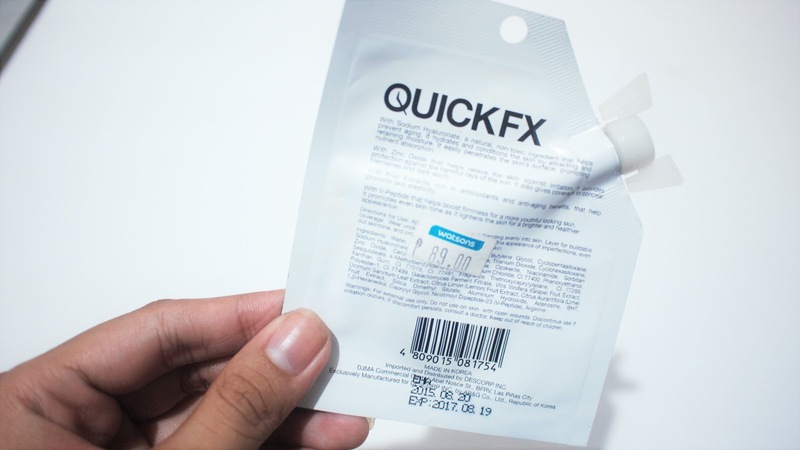 This Quick FX CC Cream appear minty white with tiny brown beads. Upon blending it will then match to your skin color. It's runny and very lightweight in texture. Highly comparable to the BT LA CC Cream. The color correcting claim of this product is on point. Since it appears greenish it does cancel effectively the redness on my skin. 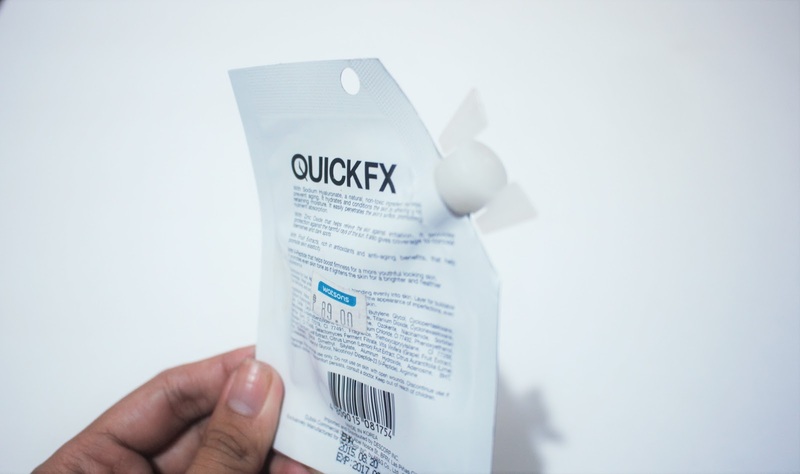 The Quick FX CC Cream appear white/ghostly upon application but it will tone down after an hour or two. You can also use a setting powder that's more of a yellow to darker tone instead. I didn't have any problem blending the product even if I just use my finger tips. The Quick FX CC Cream does nothing in terms of concealing so if you are looking for coverage this is not the product for you. It will help however to even out your skin tone and brighten your face. This also sets in a matte finish very quick. Absolutely no sticky feeling, glides smoothly and moisturizing. What makes the Quick FX CC Cream sulit is how it effectively cancels out the red areas in my face. I suddenly had this breakouts around my mouth area and this helps a lot in hiding the flaws. Another good thing that makes this product sulit is you can combine it with regular foundation if you want or need coverage. This will make your foundation extra powerful considering the benefits of color correction that Quick FX CC Cream gives. 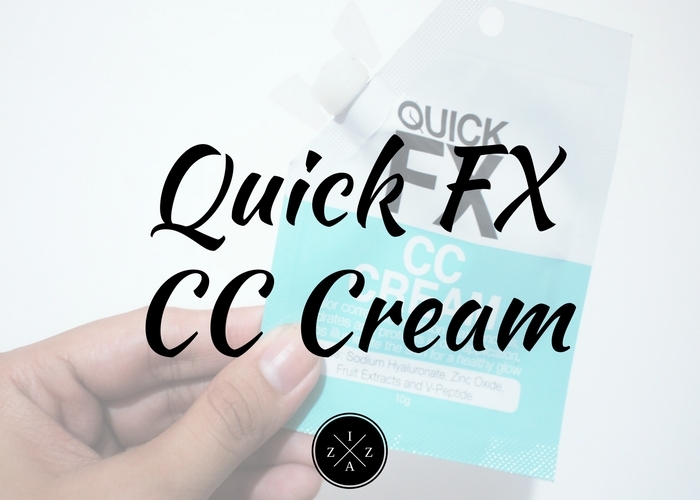 What's your thought about the Quick FX CC Cream?